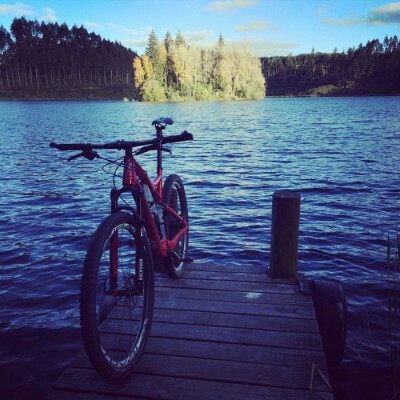 Conrad Stoltz XTERRA New Zealand Rotorua Green Lake Pier. your blog since both of our websites are centered around the same topic. website title: Conrad Stoltz XTERRA New Zealand Rotorua Green Lake Pier.